Thank you for shopping at Lash Dolls Boutique. If you are not entirely satisfied with your purchase, we’re here to help. Unfortunately, sale items cannot be refunded. No refunds/returns on beauty products are permitted due to health and safety standards. If the work was determined to be “faulty” by the business then a refund or re-application of eyelash extensions may apply. As a courtesy to our lash stylists and other clients we require at least 24 hours notice should you need to cancel or rearrange an appointment. 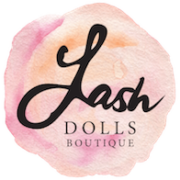 It is non refundable if Lash Dolls Boutique is given less than 24 hours notice of the cancellation. This must be done via text message. *Full payment is required for No-show or missed appointments. Clients who provide less than 24 hours notice are welcome to send someone else in their place. Late Arrivals – Please keep in mind that arriving late for a service may require us to shorten the length of the treatment, with full charges applied, so as not to inconvenience other guests. We regret that late arrivals will not receive extension of scheduled appointments. 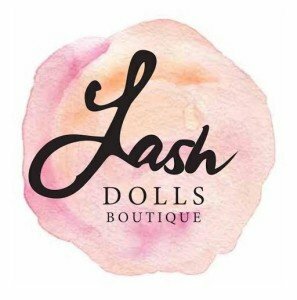 Unfortunately Lash Dolls Boutique is a “kid free” salon and we ask that you respect this and do not bring your children with you to your appointment.